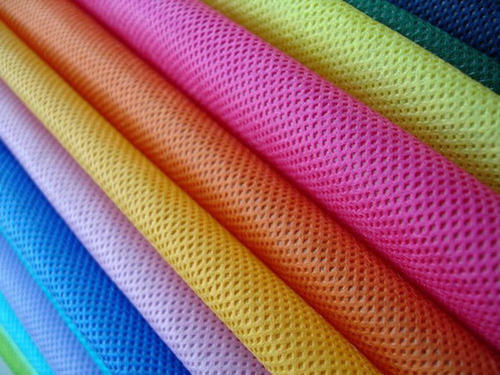 Under the supervision of our experienced professionals, we are providing high quality range of Colorful Woven Fabric. Incepted in the year 2008, at Bengaluru, (Karnataka, India), we “Srivari Traders”, are Partnership, based company, engaged in Wholesale Trading premium quality Face Mask, Surgical Apparels, Woven Diaper, Woven Overalls, Fabric Bag and Non Woven And Woven Fabric. Under the supervision of our Mentor “Vekentasan Prakash (Partner)”, we are able to get the reputed position in the industry.